Amy L.B. 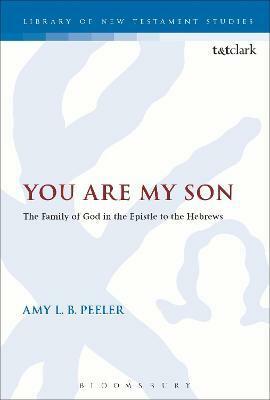 Peeler (Ph.D. Princeton Theological Seminary) is Assistant Professor of New Testament at Wheaton College, USA. She has published in The Bulletin for Biblical Research, Perspectives for Religious Studies, and Books and Culture.